Joy of Dance provides the highest caliber of energetic, fun and modern Kids & Teens dance classes in Toronto. Our qualified and caring instructors provide the best in dance fundamentals, technique, and choreography as well as performance quality. Joy of Dance is home for our kids and we welcome you to join our family. These classes offer a playful and creative approach that teaches students the FUNdamentals of dance, along with balance, expression and coordination. Our qualified dance instructors teach ballet, hip hop and more in a supportive and age-appropriate setting. In these classes kids ages 7-10 can start dancing for the first time in a supportive environment or build their strength, control and technique. Students 10-12 learn from qualified instructors in an age-appropriate setting. 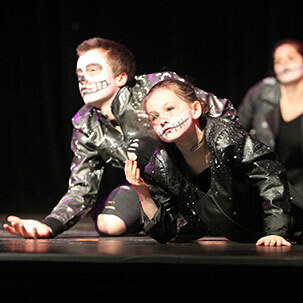 Classes include ballet, hip hop, musical theatre and more. Under the guidance of our experienced teachers, teens can take their dance talents to the next level in a wide range of modern and traditional styles. Joy of Dance offers exciting dance camps for kids and teens. 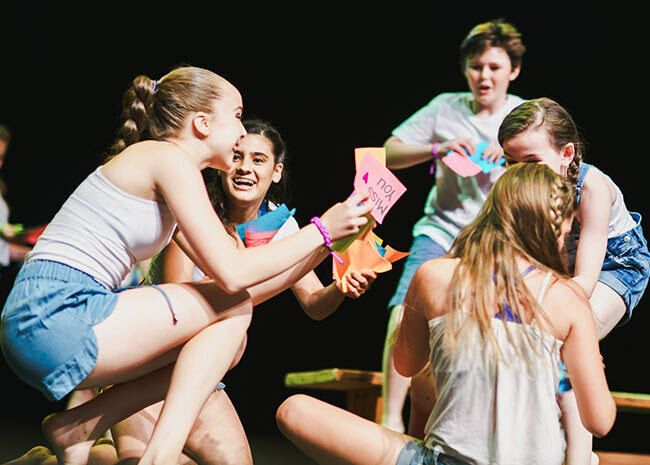 It’s the perfect place to spend the break—learning, making new friends and having fun!